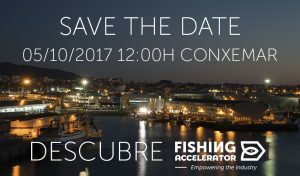 Fishing Accelerator’s corporate partners have found answers to some of their needs in startups and companies coming from all over the world. The meetings held are now materialized in agreements between the two parties interested in the technology. We are in the pilot phase of various projects. Thanks to Fishing Accelerator, the interests of large fishing companies find an ally in companies with cutting-edge technologies ready to be developed in the real market. On one side we have the startups implementing the technology, on the other, the fishing companies welcome this technology in their structure. Both of them working together in the project. This last statement is where we find the key to success of the program. The goal is to work as a single team despite coming from such diverse backgrounds. Even tough startups are so flexible but at the same time so fragiles, they collaborate with consolidated companies in a real project and with a common goal. 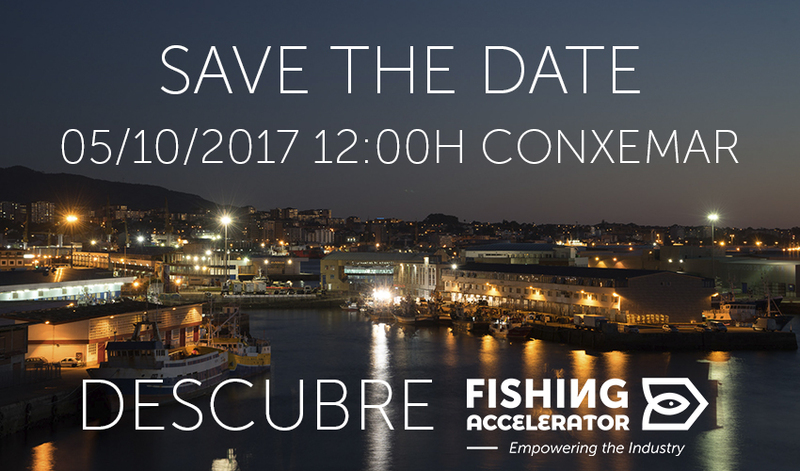 In October we will present results of these joint efforts at the Conxemar Exhibition in Vigo. This event will serve to show the fruits of an initiative like Fishing Accelerator, where the efficiency and the quick desitions in order to find answers, guide the whole project.